Slip on over your sneakers to turn any shoe into a "tap" shoe! Used in Sole Power classes by Sole Mates! All-time bestseller! 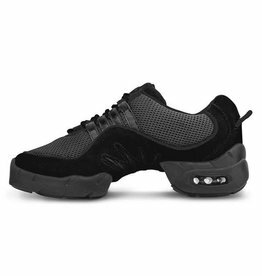 This split sole dance sneaker is used by dance teachers everywhere. The comfort of a sneaker with the ability to move, stretch and spin like a dance shoe.